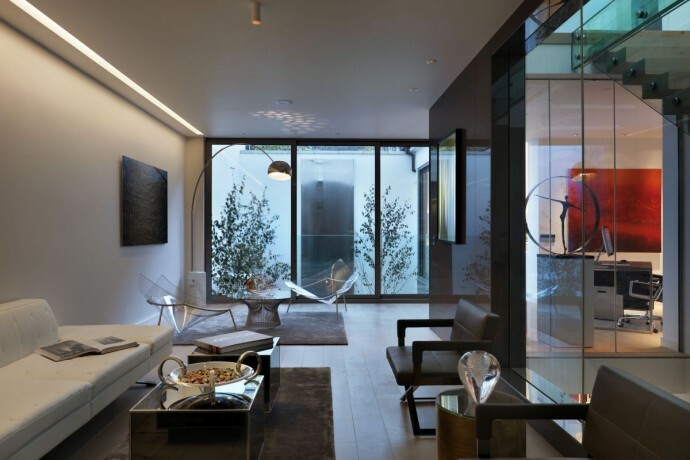 When you are looking for an interior architect in Mayfair, there are many facets to consider. There’s the location; this west London neighbourhood is one of the UK’s most exclusive enclaves and has a timeless elegance and sophistication to match. Then there’s the heritage; here the streets are lined with graceful Georgian facades, many which conceal stunning interiors that reflect both the prestige of Mayfair and the personality of the owner. To achieve such a balance in the interior architecture and design of your Mayfair property, it is essential to work with masters of their trade. 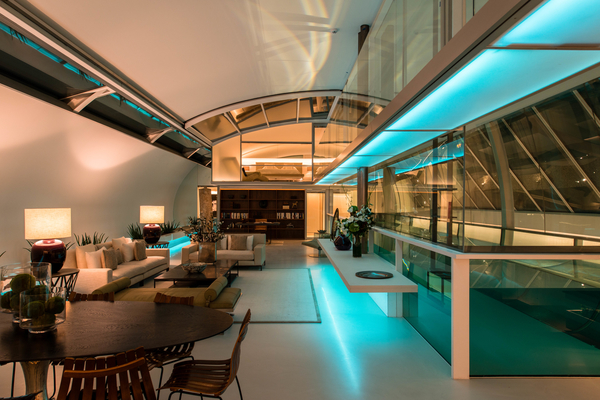 As luxury London interior architects, Callender Howorth is constantly exceeding the expectations of its clients. From renovations to restorations and redesigns, we are your interior architecture partner in Mayfair with a proven record of exceptional design of luxury spaces – from conception to completion. The recently-completed refurbishment of a three-storey Mayfair mews house, located just behind Marylebone High Street, is a wonderful example of Mayfair interior architecture. The façade of the building exudes Victorian character, yet the interior has been redeveloped into an extremely high-specification property. The client’s criteria was to create a sophisticated but fun, playful feel. The project involved a complete overhaul of the top floor, which we transformed into a spacious master bedroom that features a bar in the dressing room. In the client’s brief, space in which the owner could comfortably entertain guests was a priority. Mayfair is famous for its Georgian architecture and graceful garden squares and perfect location between Piccadilly, Regent Street, Oxford Street and Park Lane. Architecturally, buildings in Mayfair mostly consist of the Regency style, but not all. Both the exterior and interior architecture of the renowned Ritz Hotel, for example, is heavily influenced by the Parisian style, whereas the Burlington shopping arcade closely follows Victorian aesthetics. A neighbourhood that is both classic and trendy, Mayfair is home to the Palladian-style Royal Academy of Art – its stunning interiors worth the visit alone. Unsurprisingly some of London’s best restaurants boast a Mayfair address as do the high-end boutiques of Saville Row, Bond Street and South Molton Street. To ensure your interior architecture remains true to the essence of Mayfair, while adding more than a dash of your personality and remaining structurally and aesthetically sound, contact the interior architecture team at Callender Howorth today.